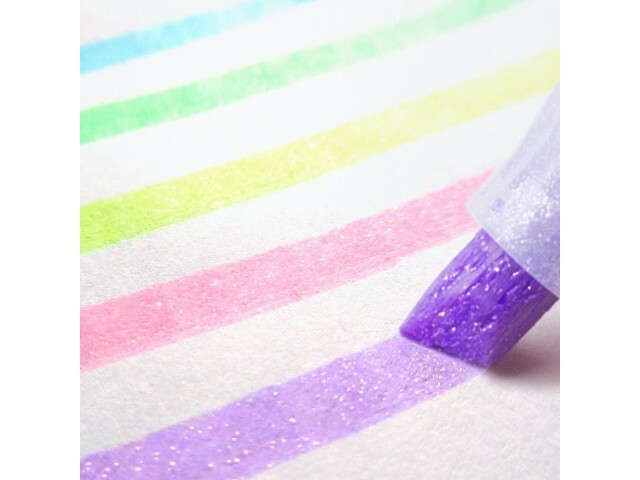 The Zebra Kirarich uses water-based glitter ink. Great for decorating card and diary. 3.5mm line thickness.